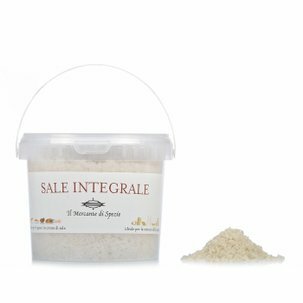 Trapani Salt Crystals from Il Mercante di Spezie are a precious product produced in the salt pans of Trapani in Sicily. 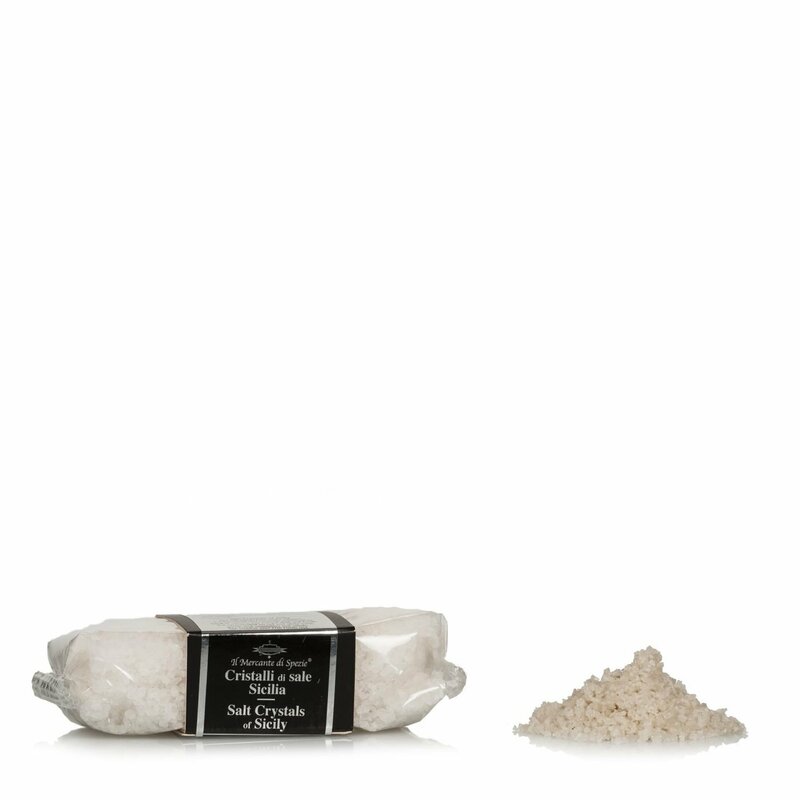 The salt crystals are collected manually in order to make sure that no fossils or seashells are collected as well. A versatile condiment, it is ideal when used with both red and white meats and it also delicately enhances the flavour of vegetables.